You can go the path of least resistance and buy at the store ready-made adapter to the tillers, the more that they have a large number and variety, but if you have a technical creative streak, then to make their own adapter to the Tillers their own hands will not be very difficult for you when while maintaining quite tangible money that would have to be ready to pay for an adapter. 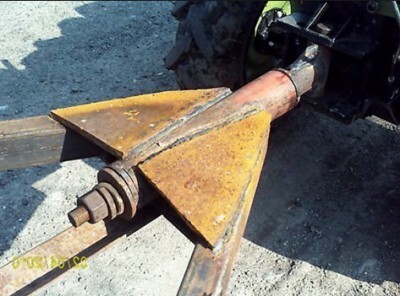 The base adapter to the Tillers made of rectangular tube length of 170 cm. It is welded across it another tube length of 50 cm, to which should be attached wheel mounting rack adapter. The height of the uprights from the top of the rack to the axis of the wheel adapter is 30 cm. 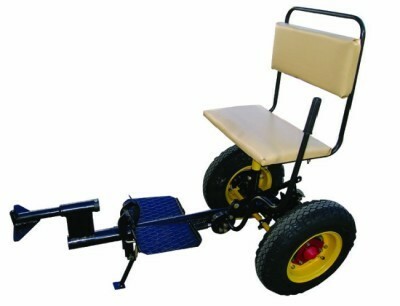 Can accommodate wheels of carts conventional garden, and their inner sleeve in a lathe chisel. Sleeve bearings put on size. Next to the wheel adapter sleeves and a central tube to be welded braces. Their length may vary and is determined by the angle that you need to survive. 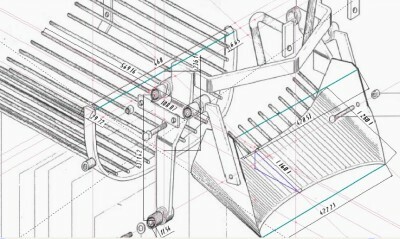 This is followed by calculation of the frame and welded coupler. The side frame tubes of the wheels are fastened to the uprights by means of bolts. The screws must be of sufficient diameter to withstand various mechanical loads. At the rear end of the frame coupler is welded across the channel (№ 10). Rear and side channel tubes have the same frame length of 40 cm., So that the frame has a square shape. Also welded to the frame with three lever "bends", having a length of 30, 50 and 19 cm. 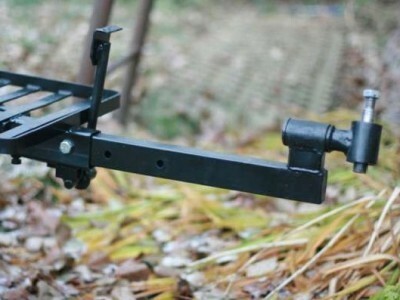 Lever is mounted on the side of one arm length of 75 cm to increase the applied force. Such an adapter to the Tillers with their hands quite confident going on the ground when working on virgin land and arable land. To him, you can make a special blade for snow removal. 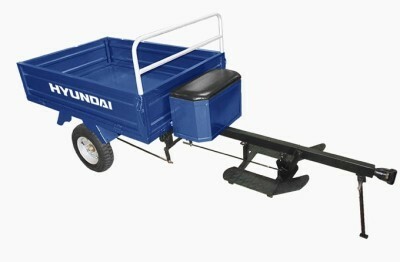 Front adapter is towing unit which can also make your own, or buy ready-made. The only thing to note is that the reliability of both the coupling adapter and of motor cultivator must be sufficiently high. From above, the central pipe, welded metal "leg" to accommodate the seat.That's all. 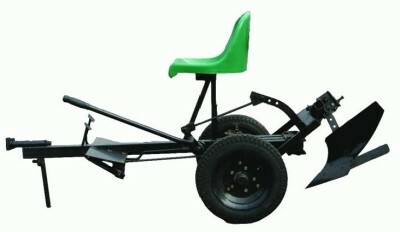 Adapter for Tillers is a trailer with a seat is carried out on the basis of a two-wheeled frame. Its purpose - to facilitate the work with tillers, which he transforms into the device for transportation of goods, like a mini-tractor. The adapter provides a significant reduction in the complexity of the implementation of agricultural activities and increase operational efficiencies motoblock many times. It is worth noting that the heavy adapters come in two types: long and short. 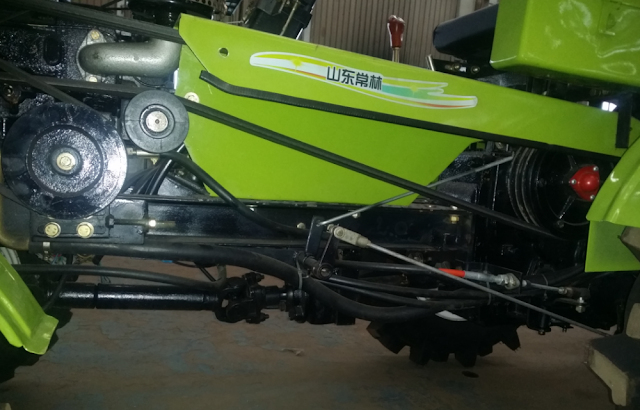 They can be joined to different motor-blocks.Also it is known and easy cutter adapter, which is attached to one wheel motor cultivator, unlike heavy adapter. 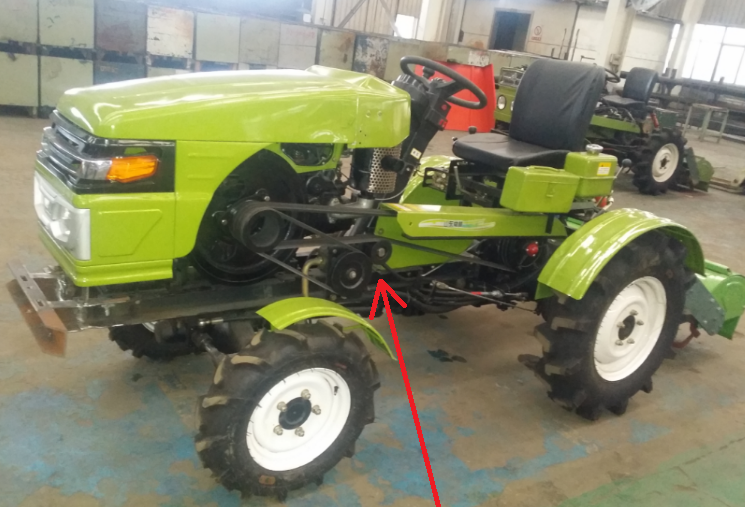 Adapters, being the main link in the compound walking tractor and mounted devices are equipped with a seat, elongated or short bed (drawbar) and couplers. Structurally, the adapter contains dvestsepki. 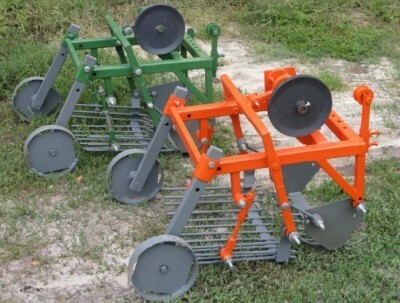 One of them provides a connection adapter with motor-block, and the second task is to be mounted attachments: harrows, plows, cultivators, kopalok, mowers, etc. Connecting devices mounted with an adapter made usually single stsepkoy.V working position mounted devices are transferred by hand drive. 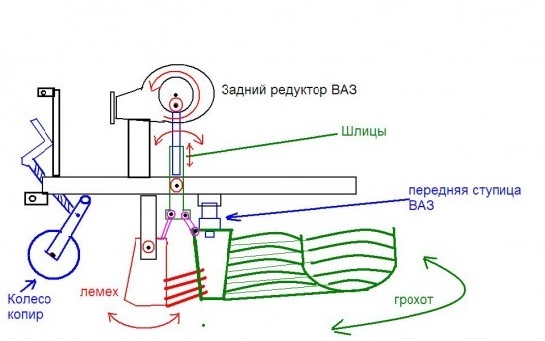 Today made a lot of different kinds of adapters, which are the main features of their design can be attributed to two main types: body (universal) adapters are suitable both for agriculture and for transportation; beskuzovnye - only for processing. By the motor-blocks of different power adapters are joined with long or short drawbar. Adapters with short drawbar used only on light tillers, and the adapter with drawbar length - heavy. Usually adapter models are equipped with devices for adjusting the track width, sliding drawbar and drive lowering and lifting attachments. 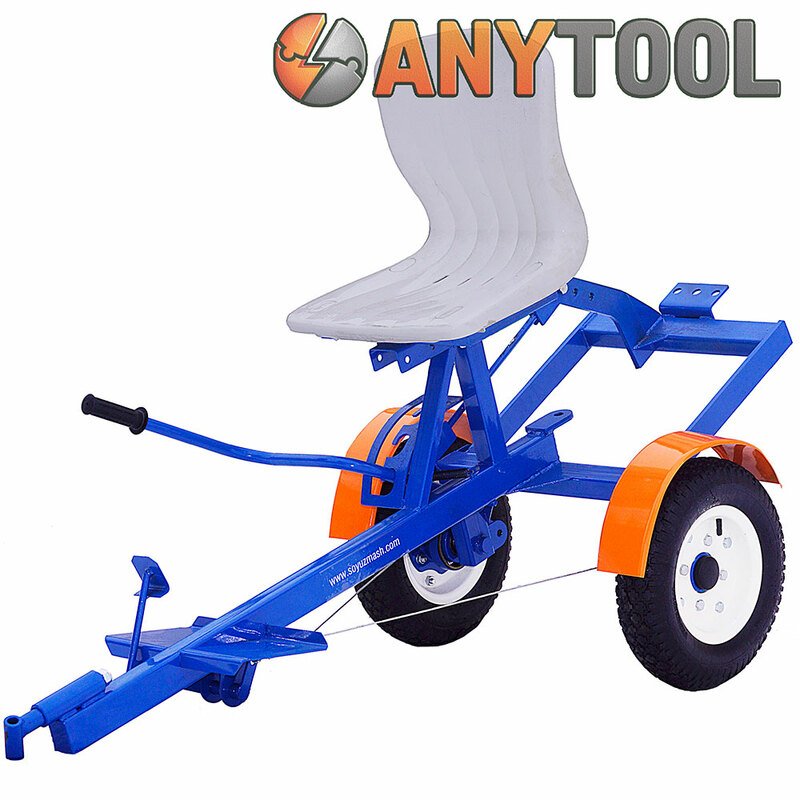 Alterations in the walking tractor mini tractor can be done by buying and joining the adapter unit, which is a trailed cart, equipped with a seat. 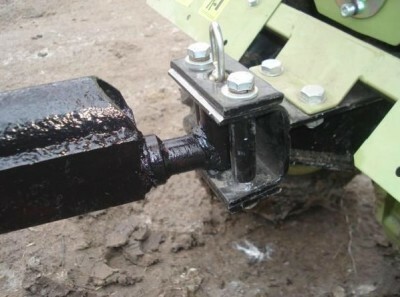 Front adapter for motoblock facilitate the implementation of agricultural operations and reduce costs topliva.Odnako if you want you can make a drawing of the adapter to the walk-behind tractor for the manufacture of mechanical devices with their own hands, which is not difficult to perform all agricultural work on the land. It is necessary to take into account the fact that the adapter must include the frame, wheel pair, seat and couplings. 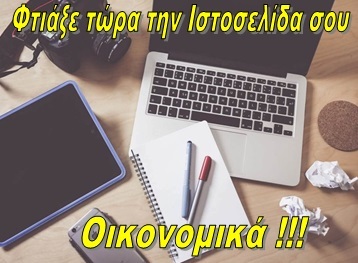 If you produce an adapter for motoblock, wherein reliability design, own, then you can just sit in his seat and begin gardening work on the land, being completely sure that everything goes well. 1. 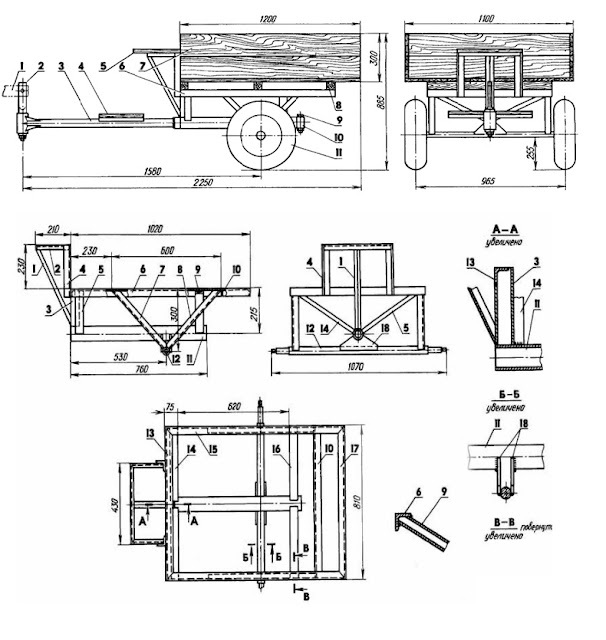 Determination of the kinematic scheme of mini-tractor. 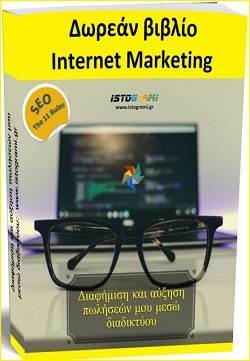 Kinematic scheme, you can either do it yourself, with the main attention paid to ensuring the construction of balance, to avoid any additional burden or take the finished scheme (see. 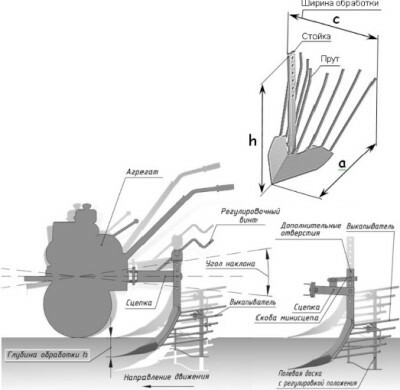 Figure below), which is cinematically depicted mini tractor made motoblock of Neva. powertrain engine (2) resulting in the rotation of the front wheels (1) transmits torque via a chain (3) to the reverse gear (4) and from there through the driveline (5) to the rear axle (6), resulting in the rotation of the rear drive wheels (7). 2. Making the frame adapter to the Tillers. In the frame of manufacturing it is necessary to provide for the presence of the plug with a sleeve for the trailer turn. 3. Manufacturing of the adapter to the body Tillers. 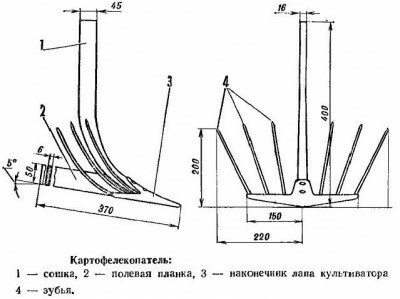 Harvesting Body will list.Vysota steel body sides should be at least 30 cm. 4. Install the seat. The seat is attached by bolts to the adapter frame sill member at a distance of 80-85 cm from its front end. 5. Install additional attachments (working tools). 6. 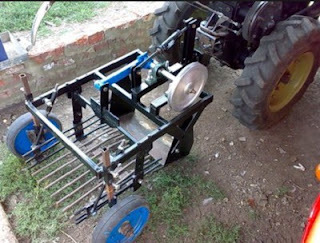 Check the performance of the finished mini-tractor. scraper for snow removal and so forth. 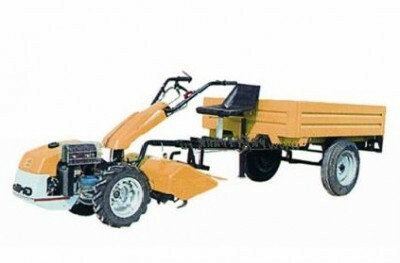 By creating your own hands a mini-tractor is equipped with optional mounted devices, can significantly improve the performance of garden work all year round and, almost without putting much effort, plowing, spud or clean your garden plot. Tillers can cultivate the land, we can cut the grass, you can use your walk-behind tractor in winter for snow removal. You can also use a walk-behind tractor mini tractor, but one of the most common applications is the shipping. But for this you need a trailer. You can buy a trailer in the store, but it is not everyone can afford. Do not worry, you can easily make a trailer for motoblock own hands. Here we explain how to make a homemade trailer for motoblock consider its component parts and the drawings that will help make your trailer. 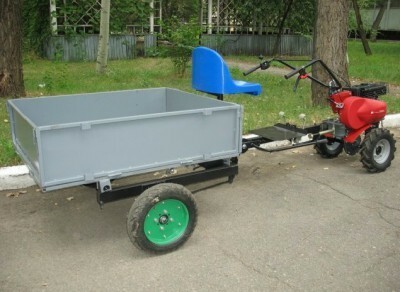 Trailer for motoblock can be viewed as a set of frames, bodywork, wheels and couplings. The frame is made ​​of steel tube of rectangular and circular cross-section, fasten them with steel corners using a welding machine. 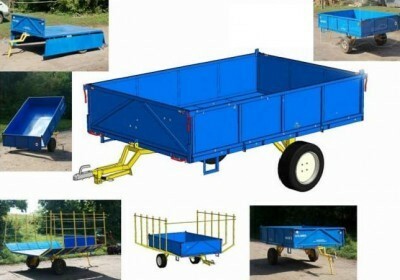 All this is necessary to cottagers, because surely you will be using the trailer on the farm, on the road. For the bottom and sides of the body can be used prof flooring, sheet metal thickness of 1 mm, or boards 20 mm thick. Using the boards need to fasten them together with steel corners, and the finished car body attached to the frame by bolts. For ease of loading and unloading folding sidewalls do about it, we still mention. 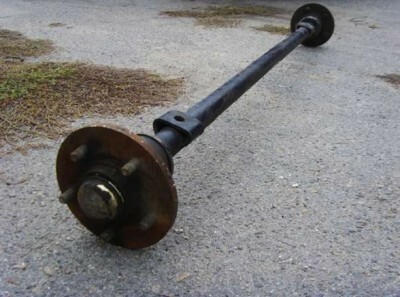 In order to make the wheel axle, it is necessary to take a steel rod 1.07 meters in length. This length of the rod is needed in order to then the wheels do not extend beyond the size of our home-made body. Make scarves and corners as a steel pole. With the welding machine, connect the side members and the body of the longitudinal joint with a steel rod through the nooks and scarves. On the spars need to put an arm axis and earrings. 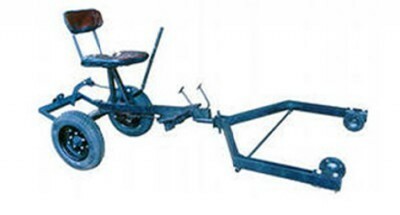 Wheels for homemade trailer can be taken from any technology, of course, if these wheels are suitable in size. You can easily adjust the wheel Lada or cycle-FDD. If you use the wheel of the latter, they have already come to the hubs and required us to podtochennaya axis diameter. Also, who knows the technique, he says that you can easily pick up the wheels of the garden wheelbarrow. Their radius of 16-17 inches is very well suited for our truck (trailer). How to make a trailer for motoblock? 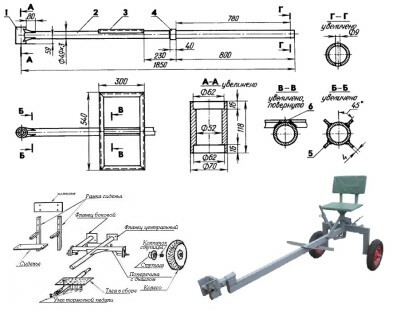 It's very simple, of course, if you can distinguish between the bracket and earrings from the board of the pipe, we can easily make the frame of the future of the trailer and connect them together. 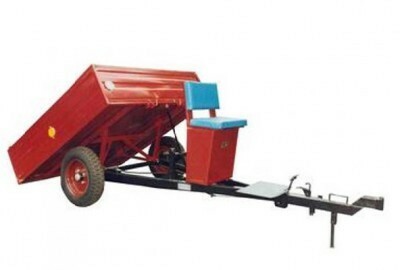 Tail trailer Tillers can be done only folding rear for easy loading of bags, but if you are transporting bulk cargoes it is possible to make folding sidewalls. 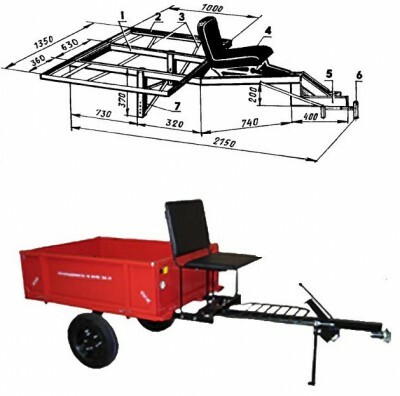 Before you get started, and to collect the body, frame, wheel axle and coupling, which we'll see later, it is necessary to inspect the drawing, to have an accurate idea about the parameters of our trailer. 18 - two gussets trailer. 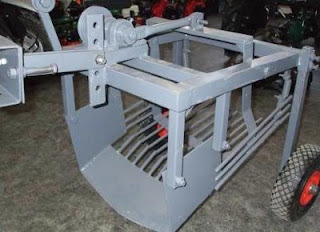 Earlier we described how and with what materials you can make a homemade trailer for your motor cultivator. 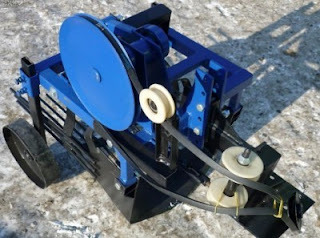 Now you can see how to make home-made trailers to motor-blocks video which filmed homemade trailer, in order to get an idea of ​​what you eventually get. 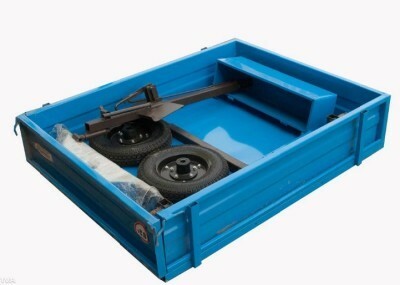 To truck (trailer) was able to move, it is necessary to attach the wheels. You can take the wheel of any car affordable. We mentioned earlier that you can take the wheel of the cycle-FDD. They have come to us with the right hub. 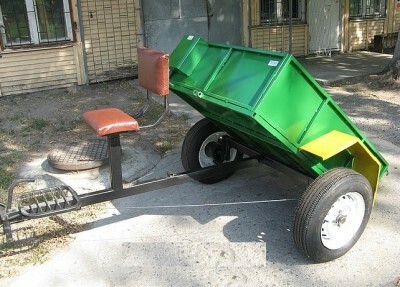 You can also buy a separate wheel or similar byushnuyu back beam with VAZ2109, complete with wheels. 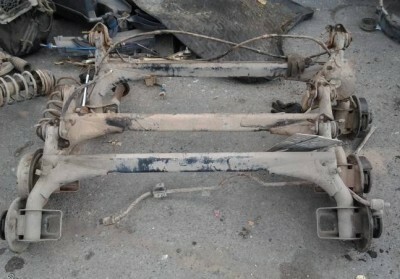 Now it is very often used with the rear beam VAZ2109 because of availability and cheapness. 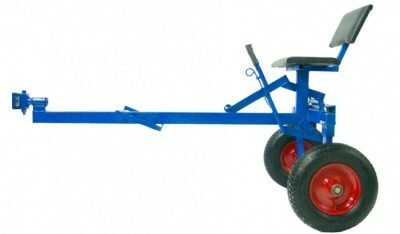 In fact, after coupling the trailer is connected to the towbar motoblock. We will try to explain how to make a coupling that is appropriate to the standard "ear" walking tractor, but you should know that different power tillers manufacturers make different couplings on their tillers, so you have to think how to connect your trailer is your unit. The upper side of the hitch - this axis in two bearings around which moves working node. Anthers closed bearings and grease fills the space between them. The console is connected to the carrier which, in turn, secured to the frame of the trailer by means of a longitudinal joint of the tubular body. The connection of the carrier is provided with a hinge and retaining ring bolt M8. This mount can effectively move in any way. 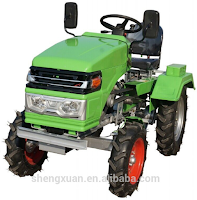 Wheels while driving does not depend on the two-wheel tractor wheels. 11 - the carrier (drawbar) trailer. The hitch is easy to make. You just need to take the tube dimensions 60x30 mm and attach it to one end of the longitudinal members, and the second (the ends of beams - a chain mechanism), ie the console. So you can make a two-beam carrier. In the garden or in the garden behind tractor - it is one of the most useful things. With it, you not only easy to work the land, but will carry a lot of useful things: hay, fertilizer, potato harvest, fuel ... That's just how it's done, if the standard walk-behind tractor has a trailer? There is a way - is the trolley for motoblock their hands (figures below) is quite simple and it will save a lot of money. Trolley for motoblock can carry gruz400-450 kg plus the driver's weight. 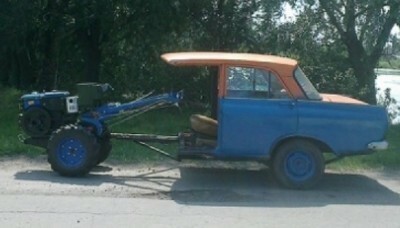 It easily carries six or seven bags of potatoes without overloading. 11 - the wheel of the cycle-cars, 2 pcs. 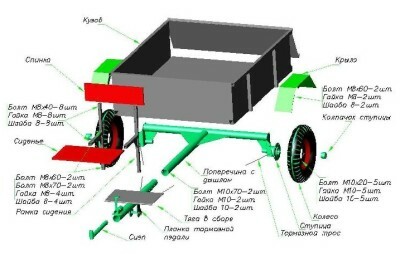 The carrier comprises a trolley constructively only several parts fastened together by welding. The most congested part will mate drawbar with swiveling part. Therefore, at this point you need to install additional reinforcing ribs. It is made of angle steel and scraps of pipes with round and rectangular cross-section. The whole structure is somewhat convoluted and has excess margin. 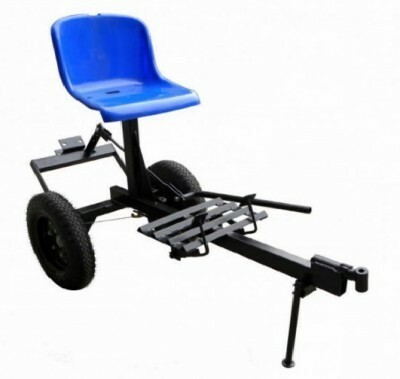 It is designed for use on rough terrain, and hence heavy duty for truck. Who does not expect such a large load can take an easier option. 6 - Panel of polosyst.25 × 4. Harvesting for the axle is a steel circle with a diameter of 30mm. With a length of about one meter axle wheels are under the body. 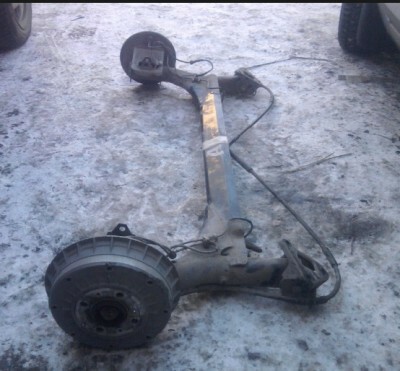 The wheel axle with angled legs and a scarf fastened by welding to the side members and the body of the longitudinal joint. He closely welded from 20mm boards which are mounted on the corners of the steel corners. 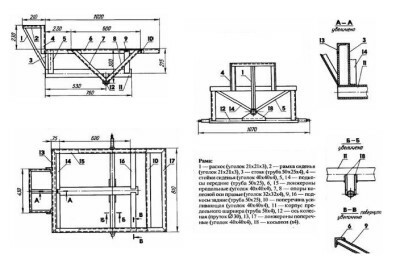 For bogie frame body attached three strong support beams of 50-50 bar. They are taken from the cycle-with the hub assembly. Both axis end sharpened to a diameter of the hub bearings. Hitching carts and walking tractor provides console. The upper part of it follows the contour of grip Hiller, as fixed in the standard arm motoblock hinged devices. Around the bottom part of the axis in two bearings fixed RUP- swivel carrier. The space between is filled with grease and RUPami locked outside anthers. In severe operating conditions, carts and drove her connection is to be hinged. 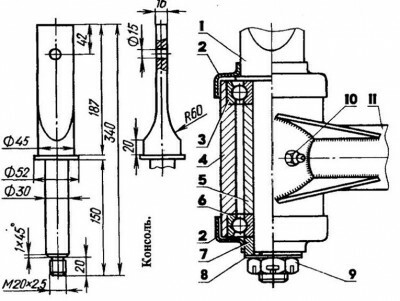 The drawbar is inserted into the longitudinal joint of the tubular body, the thrust ring is fixed. This design leads to the independence of the trolley wheels on walking tractor wheels, that when driving on uneven greatly simplifies motor-block management. The driver sits in the semi-rigid seat cushion made ​​of wood in front of body. 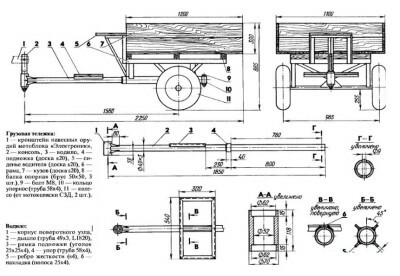 Driver's hands hold the levers tillers, and kicked it relies on the bandwagon of wood Within the framework of the corners on the drawbar of the carrier. 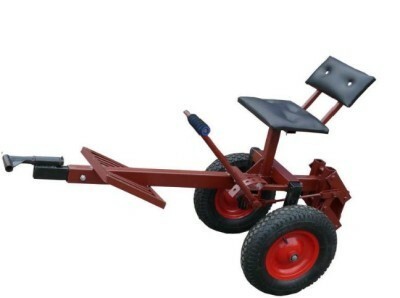 The simplest trolley motor cultivator is able to easily carry loads weighing up to 400 kg. 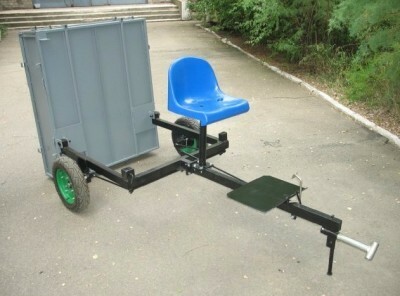 Every trolley can be roughly distinguish the following components: the driver's seat mounted on a welded frame, center frame, the actual trolley with a body and wheels. What material do frame truck? The easiest way it is cooked open U-bracket, which can be bought in any store building materials.Frame brewed maximum accuracy, because it must withstand the load when driving on bumpy country roads broken. For it is possible to take a steel circle with a diameter of at least 30 mm. The axis is connected by welding with a longitudinal hinge and corner bearing. To select the length of the axis is necessary so that the wheels were under the body. Personally body going from the easiest boards to 20 mm thick at its corners are set steel corners.On the frame of the board are held together by bolts. It is better to make the side folding: it will be easier to unload the cargo of a large volume. You can use them from any agricultural machinery. It fit the wheel and from the usual strollers from the motorcycle. Axis will need to grind a diameter bearings in the hubs of the wheels. Is made of any suitable piece of metal by drilling, I it this hole, into which passes easily hitch. Host Rotary is desirable to make the bearing with a suitable diameter, securing it as firmly welded. Of course, it can be made of edged boards. But a better solid bottom formed of sheet metal with a preferred thickness of two sheets or three millimeters. This trolley for motoblock, which itself can be done in two or three days, will last for several years and with virtually no maintenance. In our time, almost no one manually digs garden plots, because modern technology for the care of farmlands become available. Now widely used new technology and often for them is done for motoblock Potato, homemade below describe several variants of production. Many people who work in the field, do not know firsthand what it is not easy to grow and gather their own potato crop. 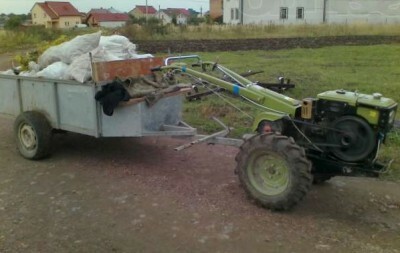 To facilitate the cleaning of the potato crop, the man came up with a special invention - Potato. Our ancestors used to do this a shovel, for us it has been specially created a mechanical device automatically collect potatoes. Potato Purpose is to separate the tubers from the soil and put them on the earth's surface. 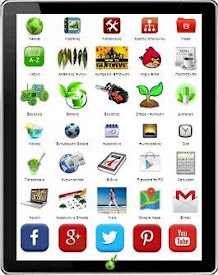 Now there is a large variety of factory options of the device. But if the gardener, more or less experienced, for it would be easy to self-assemble Potato, not inferior to the factory samples. First collect welded frame of the metal plates (8 mm), iron sill (№8) and special brackets (63h40).Using plates produce ploughshare. Manufacturing share set at Squirrel casing, using four bolts, and tighten the nuts. We produce editorial unit using two metal cylindrical body. They are made in the form of a cup sleeve and connecting with each other and driven by a leading steel shafts. They should be easily rotated. On the key prismatic be mounted special sprockets, welded to the hub. They are made of a pipe whose size 25 mm. To avoid cutting potatoes, sharpening the details should be round. If you change the mount housing to the frame, the elevator will change the slope angle and digging wells. To make homemade Potato, require certain skills. Neither Potato will not be without a drum cleaner. Create it quite difficult, but if you use the right approach, it takes very little time. Home design contains two roller chains, with 94 managers and dressing on the rods. Because of its shape, this design is called "squirrel cage". This wheel, for greater strength, is fixed to the two bent disks.Instead of discs, you can use a bicycle wheel rim. After the discs welded "squirrel cage", for its rotation is fixed to the welded two fixed axes.Rotation of the shaft takes place on bearings, which revolve with the slave sprocket, resulting in the drum. For making best use of the slider PTFE. In this case, the chain-rod feed will slide easily. It looks like a ribbon "squirrel cage", but there is less and the bars are much shorter. They serve as support slides which protect the circuit from damages. 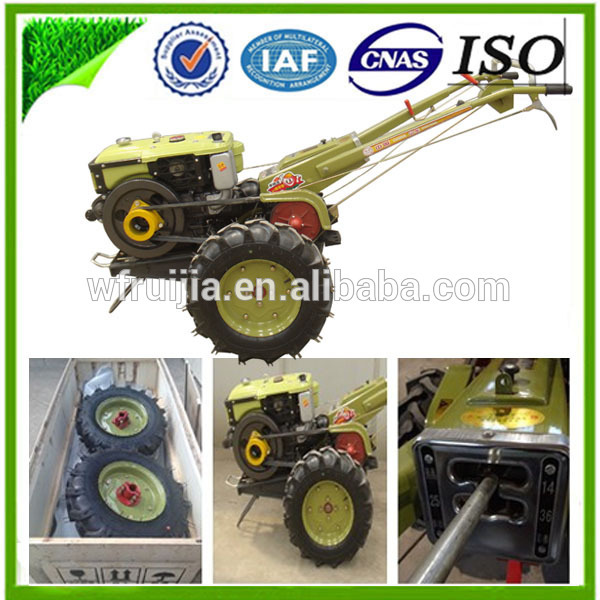 The easiest to manufacture potato digger - supporting-transport hub. Based on processing techniques and potato planting, anyone can do it. During the creation of these nodes special difficulties should arise. Similar mechanisms are used in the potato harvesters. Inserted diggers output axis to the left side opening of the casing. It looks like a bolt threaded. After the axis start sprocket assembly with a bearing ring and an intermediate spacer spacer. Then insert the front axle in the shell hole on the right. The most popular method of growing potatoes - Dutch. It is characterized by high productivity and extreme versatility. You get a good crop of potatoes, even if the weather conditions were unfavorable. Used Today methods significantly reduce the time, effort and costs through the use of automated potato diggers for power tillers.